Robert G. “Bob” Levy attended Paul M. Hebert Law Center at Louisiana State University and graduated with a Juris Doctorate in 1976. He was an assistant district attorney with the Ninth Judicial District Attorney’s Office in Alexandria, Louisiana, for thirty five years and was in charge of the child support enforcement section of that office for thirty of those years. He currently works for the Louisiana District Attorneys Association as the IV-D Coordinator between the elected District Attorneys and the Department of Children and Family Service. He has spoken at many state and national conferences on the issues and procedures involved in child support enforcement and has frequently testified before the Louisiana Legislature on child support and family law matters. 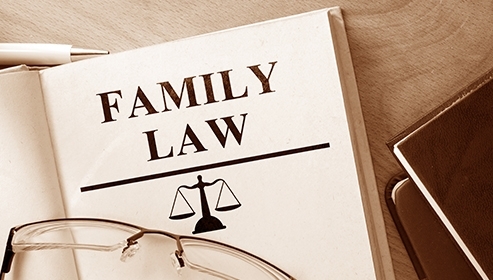 A partner in the Alexandria law firm of LaCroix, Levy & Barnett, Bobby has been a Board Certified Family Law Specialist in the State of Louisiana since certification began in 1995. He is the current Chairman of the Family Law Section of the Louisiana State Bar Association and past President of the Alexandria Bar Association as well as the Louisiana Support Enforcement Association. 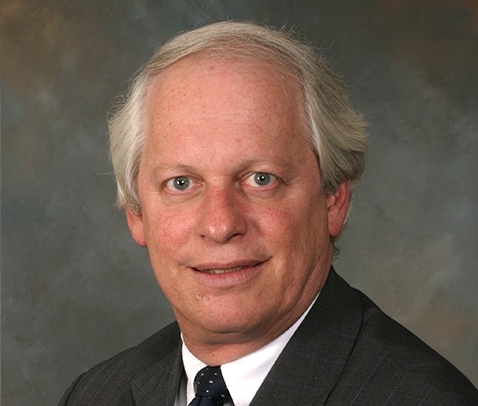 He is a former member of the Louisiana State Bar Association Board of Governors where he was appointed to the Technology Committee, the Children’s Law Committee, the Louisiana Board of Legal Specialization and the Family Law Advisory Commission. Currently, he serves as an LSBA representative to the MCLE committee of the Louisiana Supreme Court and is Treasurer of the Louisiana Support Enforcement Association. Bob also serves as co-chairman of the Child Support Guidelines Review Committee and has been consistently voted one of the top attorneys in Louisiana. 2018 LaCroix, Levy & Barnett,LLC.